The Travel Sale Fair is back! 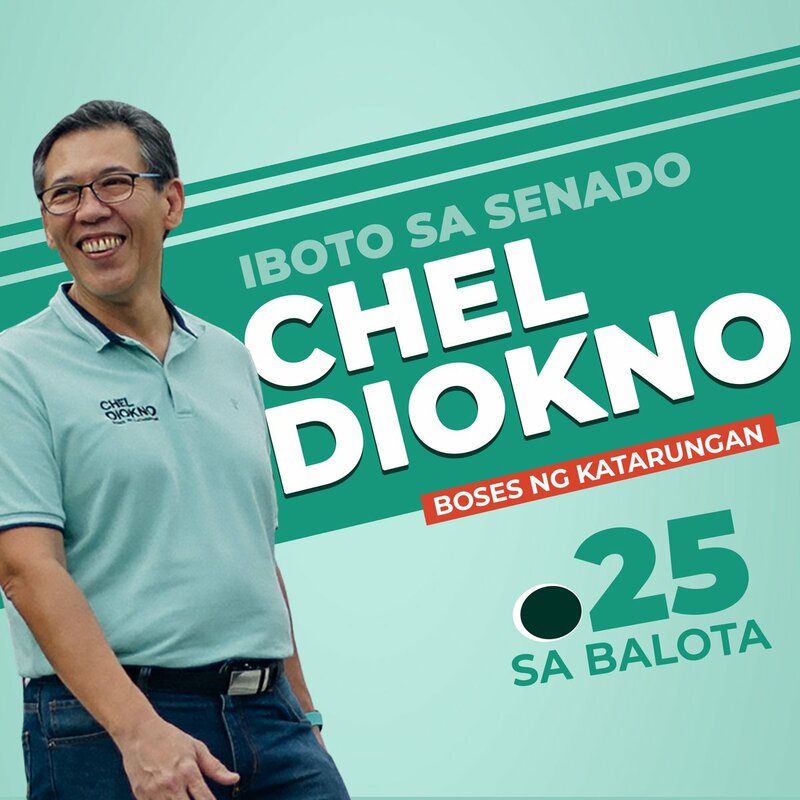 Check it out on October 12-14, 2018 from 11am to 9pm at the World Trade Center. Enjoy deals and discounts on air tickets, hotels, tours, and more! 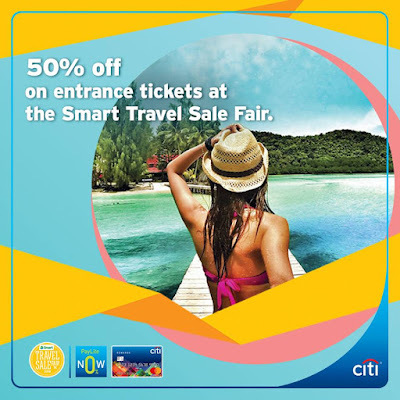 Citibank cardholders get to enjoy 0% Citi PayLite at select merchants....Plus, 50% off on entrance tickets by simply presenting your Citi credit card and a valid ID at the ticketing booth.